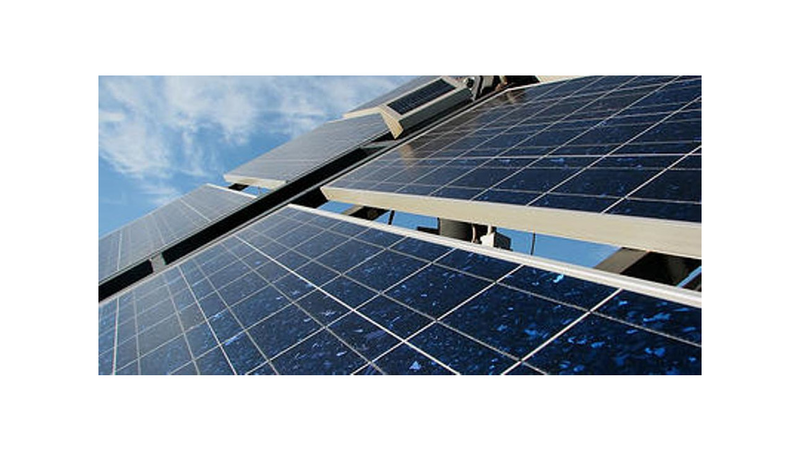 Photovoltaic Plants plants connected to the national grid provide conversion of the captured solar energy into electrical energy with controlled parameters, the latter being used to supply the national grid. ICPE ACTEL accomplishes photovoltaic plants connected to the national grid, in highly customized solutions, energy efficient and very reliable, with a maximum lifetime guarantee at an optimal quality-price relation. As constructive solutions it can be distinguished: type 1 - distributed structure for peak power (ppeak) between 10 and 500kW, and type 2 - the high power central inverter, for peak power (ppeak) greater than 500kW. PV plants connected to the national grid are made up of the following components: photovoltaic panels, AC / DC converters, voltage transformer and medium voltage switchgear.